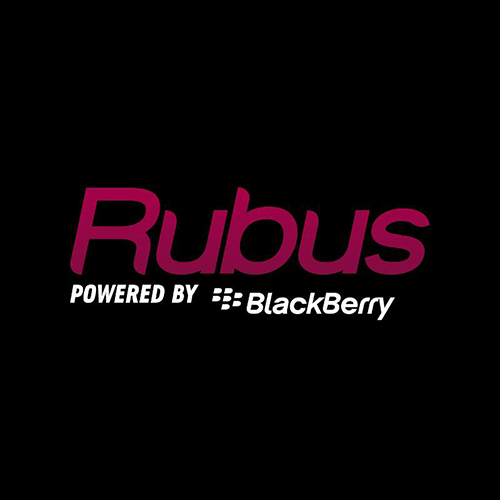 I interned at Rubus Labs Powered By BlackBerry for program 'Startup Village BlackBerry 10 Summer Internship' where I learned and developed Build For BlackBerry apps for BlackBerry OS 10. 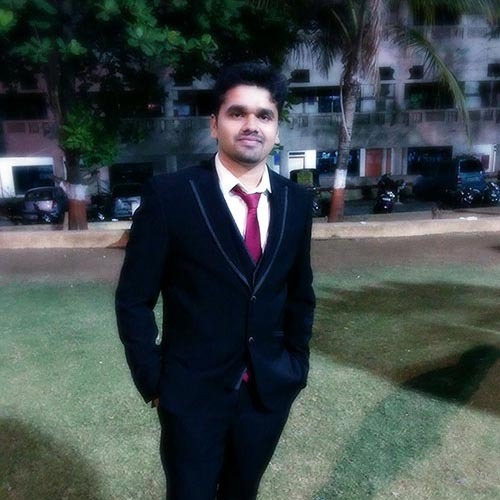 Originally from Dehradun, India, now in Riverside, California, I'm a graduate from University of Pune, in Computer Engineering. Currently I am pursuing Master of Science in Computer Engineering at University of California, Riverside. I love programming, mostly I work on Android, Python and web technologies. But as a programmer, I love to explore every technology possible. I love exploring and developing new stuff. I have a strong zeal to face challenges and build stuff that makes life easier.